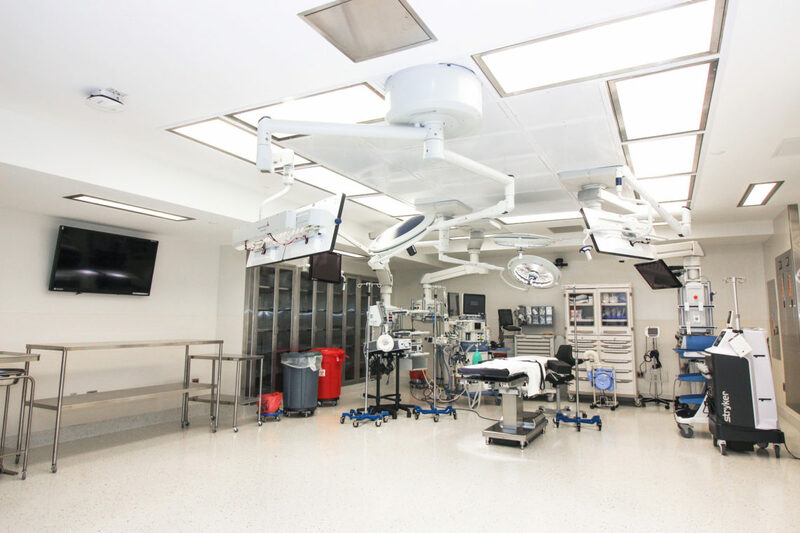 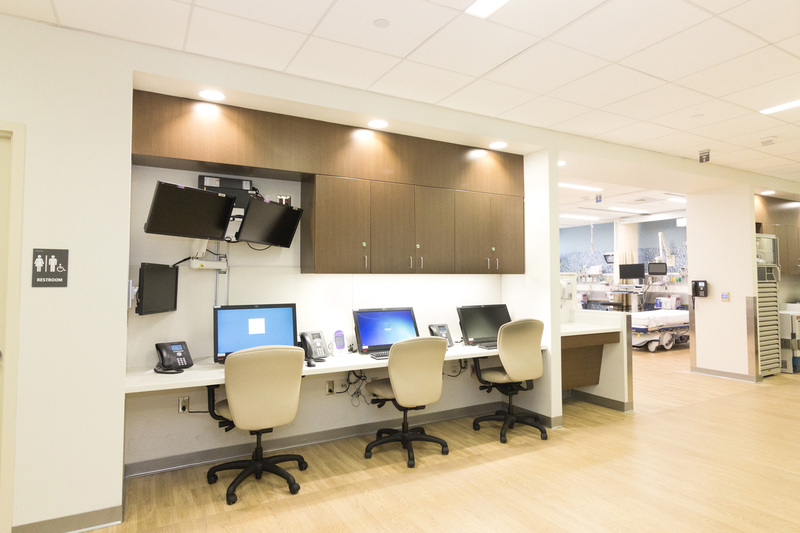 Over the period of a decade, BBLM designed multiple additions and fit-outs for eight operating rooms at this facility, including one of the first minimally invasive cardiac surgery facilities in the United States. 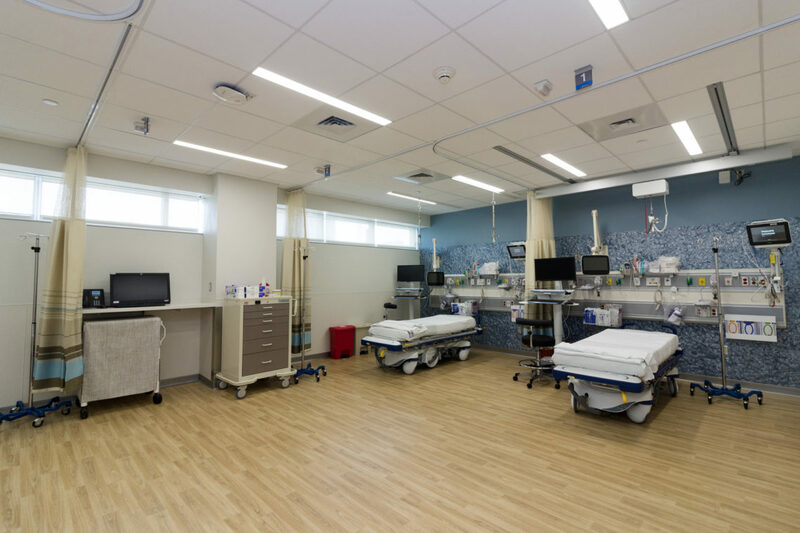 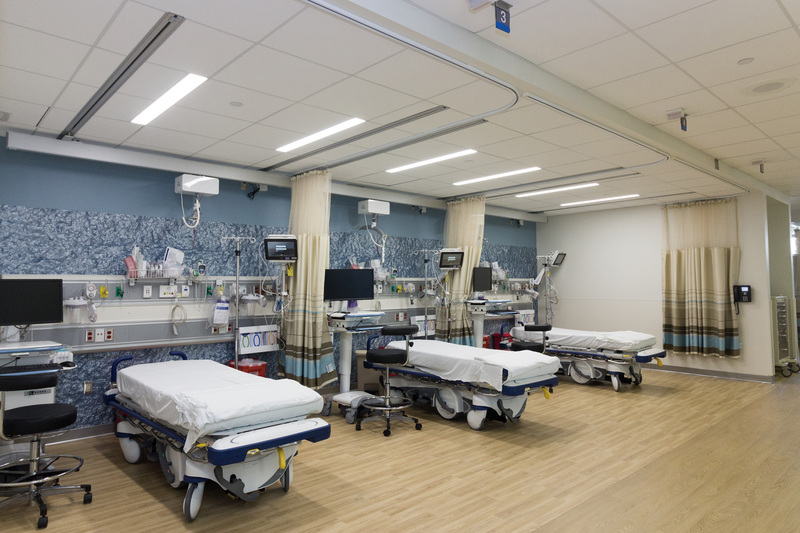 A separate addition provided space for an expanded 15-bed post anesthesia care unit. 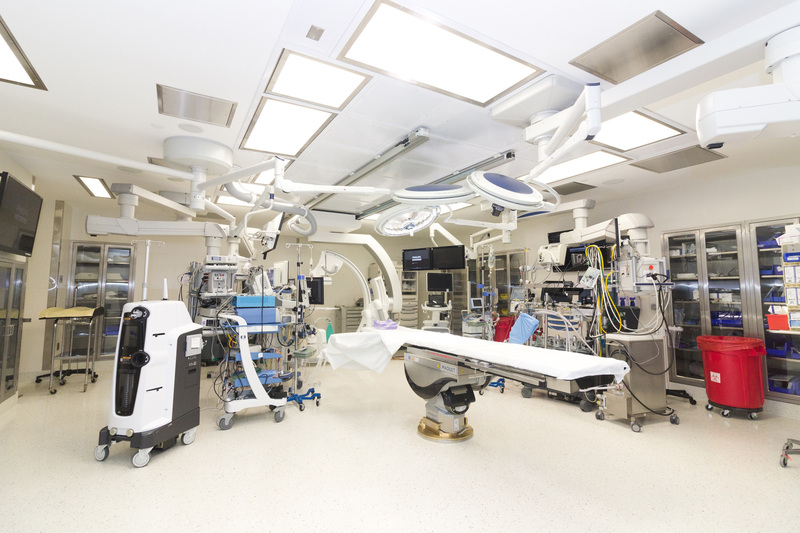 Our most recent project added a hybrid (vascular) O.R., general O.R., and expanded the PACU.